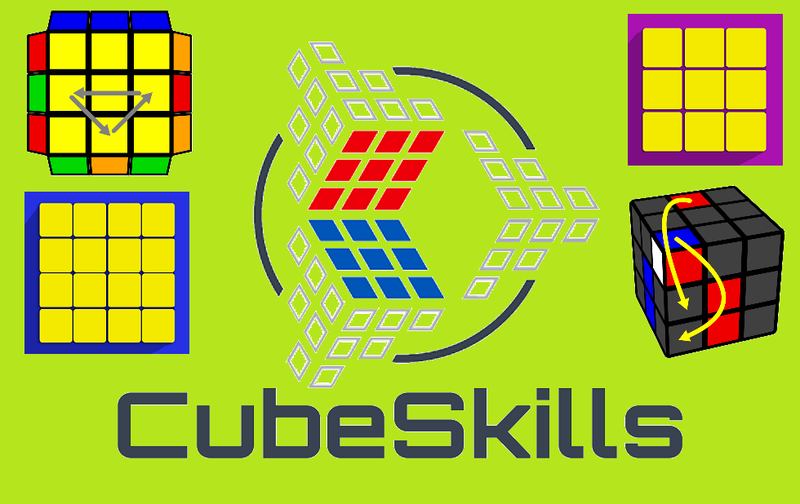 Welcome to CubeSkills, the home of speedcubing tutorials developed by Feliks Zemdegs, two-time Rubik's cube world champion. On this site you'll find many Rubik's cube tutorials for people of all different skill levels. Sign up now to become a free member and get access to those and heaps of other cool content! In which I make some random guesses about things that will happen in 2019! This section shows upcoming content on the website. Also please note - currently there are no scheduled live streams - this will be resolved once I have fast enough internet access to stream. Cheers!